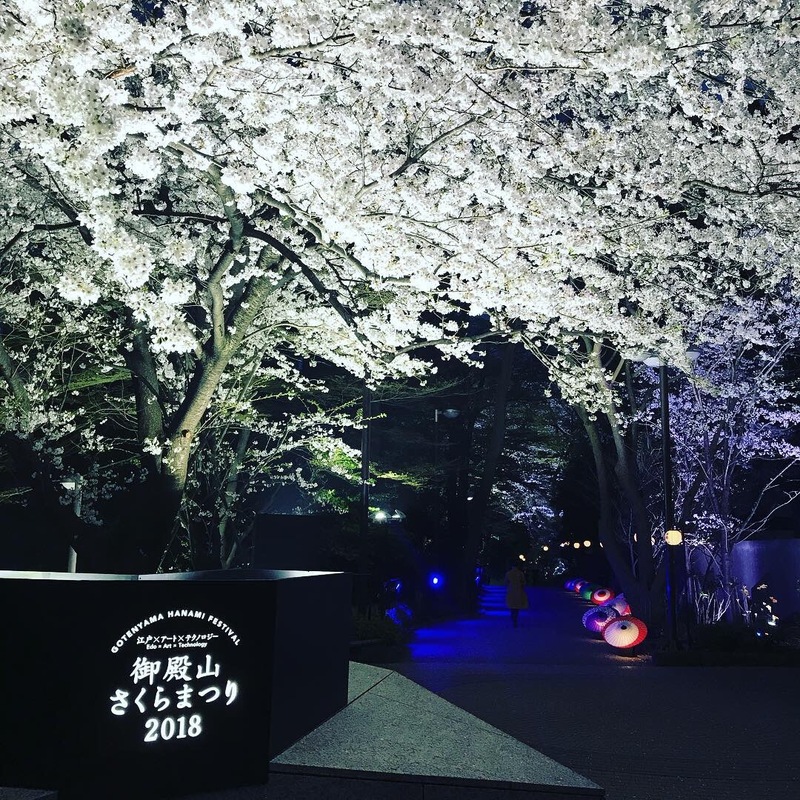 Gotenyama Sakura Matsuri 2019 w ill take place at Gotenyama Trust City in Shinagawa, Tokyo from March 29 to 31. Gotenyama Trust City is a 7-minute walk from the busy district of Gotanda in Shinagawa. Despite being at the heart of the city, it is home to a large and lush green park. The site has been a famous site for viewing the cherry blossoms in spring since the Edo period. It’s also steeped in Edo culture and history as a place where the shogun carried out falconry, where tea parties were held, and more. A new era of Japan is set to begin at the end of April when Emperor Akihibo abdicates. 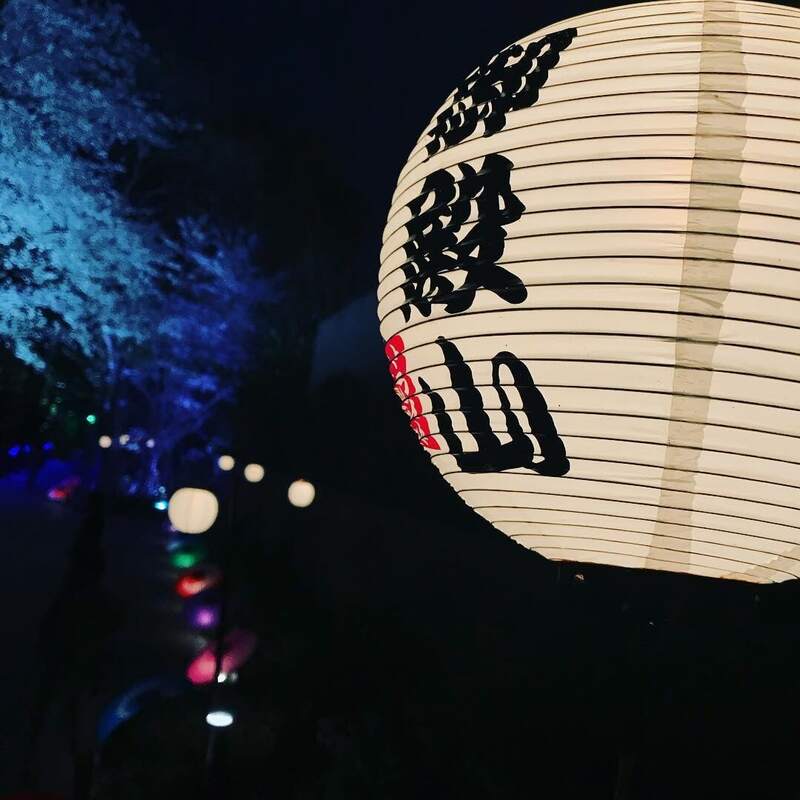 The festival will be lined with colourful lanterns with each era of Japan written on them from Edo to Heisei. Each day will be dedicated to the last cherry blossoms of the Heisei era. 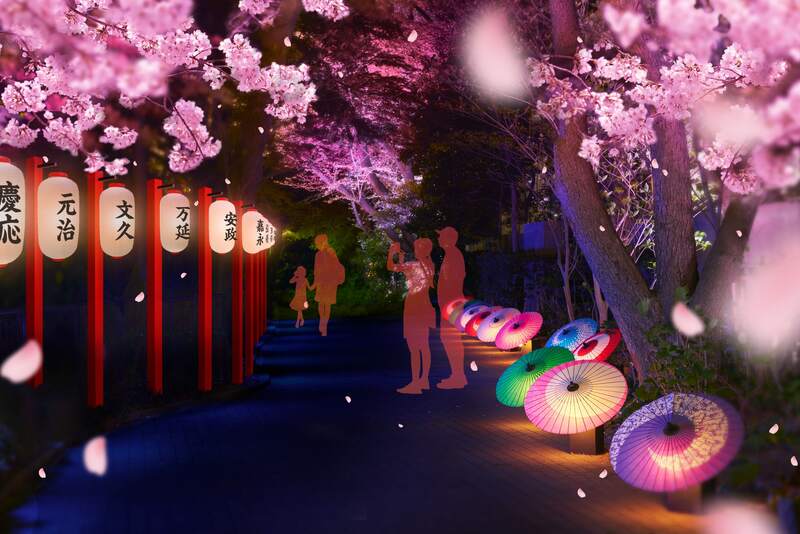 The entire day will be used, with the cherry trees being lit up with beautiful illuminations in the evening. 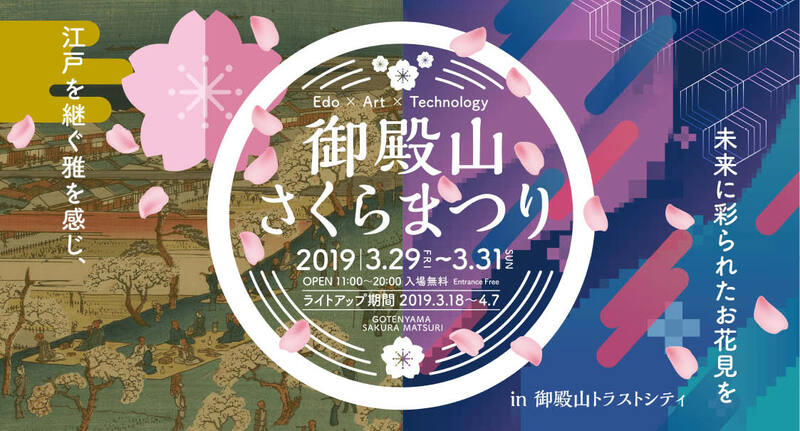 Gotenyama will also be host to a range of art displays and showcases using the latest technology. 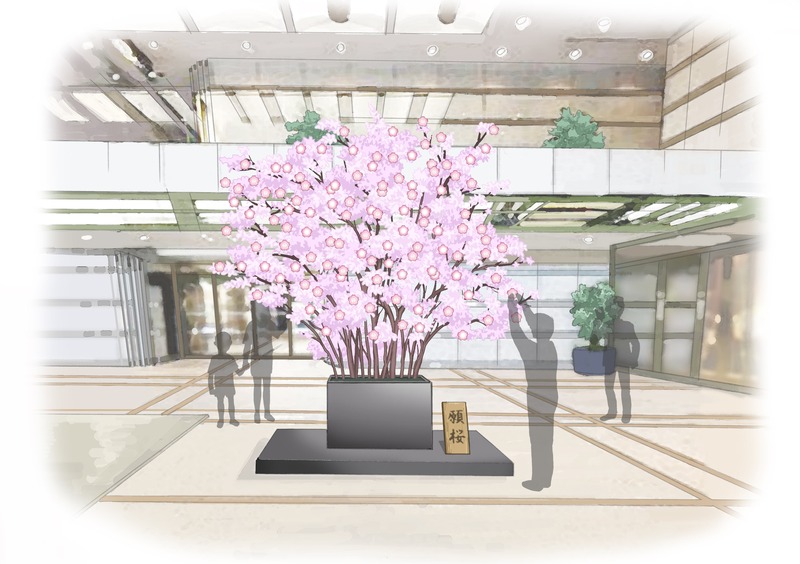 One of these will be the above-pictured “Negai no Sakura” (Wishing Cherry Blossoms) which will be placed at the office entrance. It will invite the people working in the Gotenyama area, locals and everyone else to contribute their wishes. When the festival finishes it will be dedicated to Shinagawa Shrine. 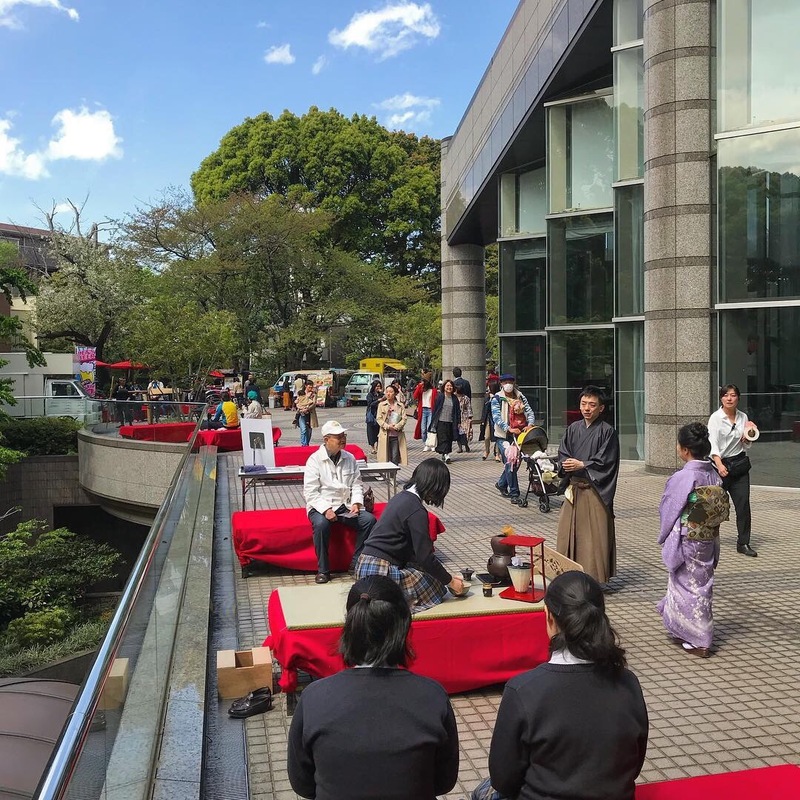 There will also be a tea ceremony workshop inside a tearoom, a chance to learn more about the history of Gotenyama and more. Over 30 exciting events and activities are planned for this year’s festival, so don’t miss out.